Step-by-Step account of making fresh apple cider. 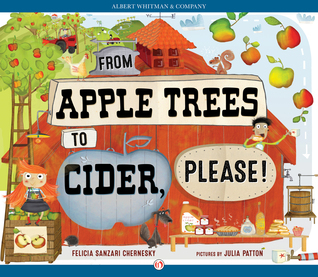 Kids and adults will be charmed by the rhymes and the illustrations depicting the joys of apple picking and making cider. If you’re lucky enough to visit an apple orchard and pick your own fruit, do it! It’s a great experience for young and old. 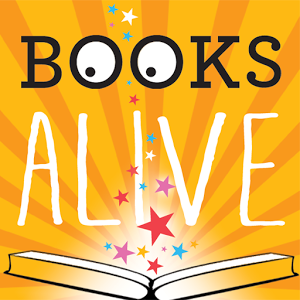 And if you’re not, you can still enjoy the adventure through words and pictures. Afterwards, take part in apple art! 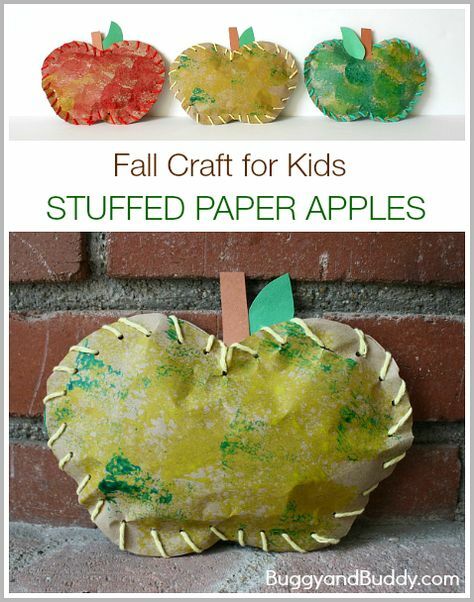 Painting, cutting, lacing, stuffing… Apples! 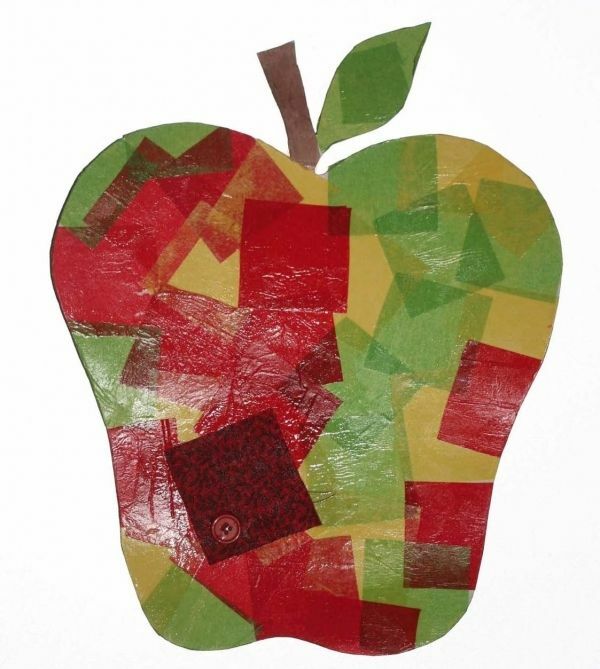 Watered down glue and tissue paper apple mosaic. 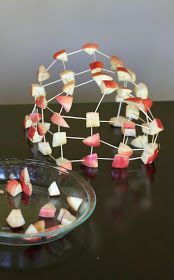 Use apple pieces and toothpicks to create 3D art sculptures. 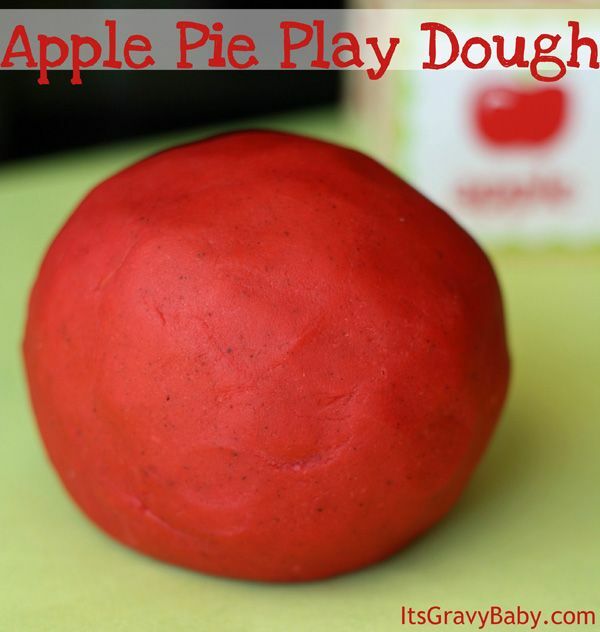 Make Apple Pie Scented Play Dough for sensory play.